This article shows GC's how to customize survey questions for the subcontractors collaborating with them on projects. Go to "Projects" > Select a project > Go to "Project Info" > Go to "Settings" > Go to "Survey Questions", then > click "Subcontractors". From here, you can create a set of questions for your subs to fill out for this project. Or, if you prefer, you can click on the green button that reads "Use My Company's Survey Questions" to apply your existing set of questions. Once your questions are populated, as shown below, you will have the option to add to or edit the existing questions. Make sure to hit "Save" when you're done editing your subs' template. 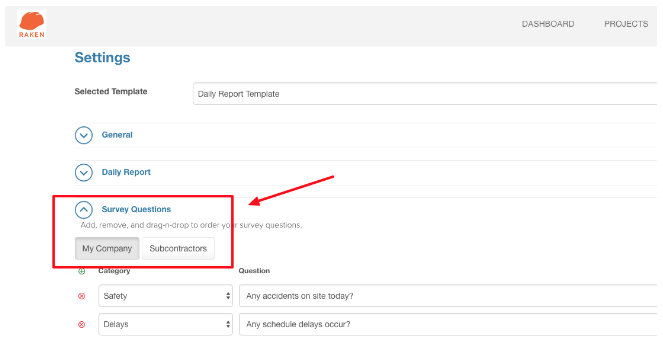 Once saved, all changes are only applied to the project you are editing, but you can also create a template for subcontractor surveys that gets automatically applied for new projects. 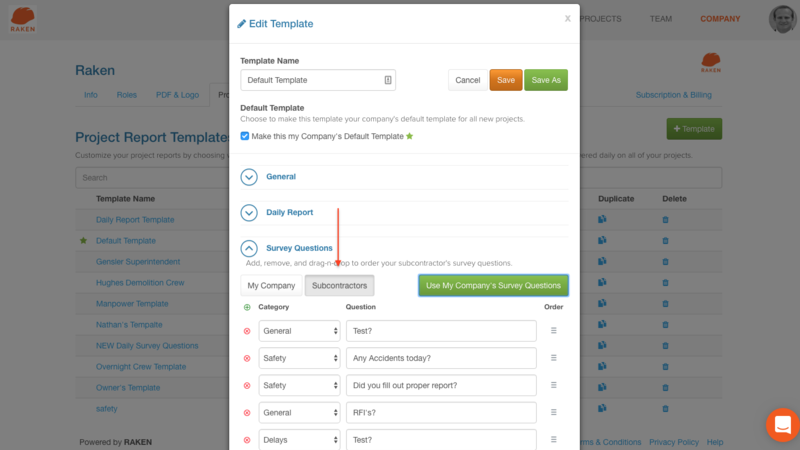 Go to "Company" > Edit your "Default Template" > Click "Subcontractors" > Click "Use My Company's Survey Questions" OR create a new set of questions, then hit "Save". Updates to a template will apply to the following day. Additionally, every new project will contain this set of questions for your subs automatically. 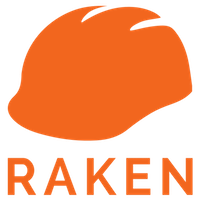 Let us know if you have questions (866) 438 0646 and book a demo on our calendar if we can help getting your subs invited into your project!